Have you ever felt like your struggles with diets and weight loss programs are endless? Have you tried every weight loss plan out there with little success? If you’re struggling with obesity, have an inability to lose weight, or lose weight very slowly, Diet Doc can help. 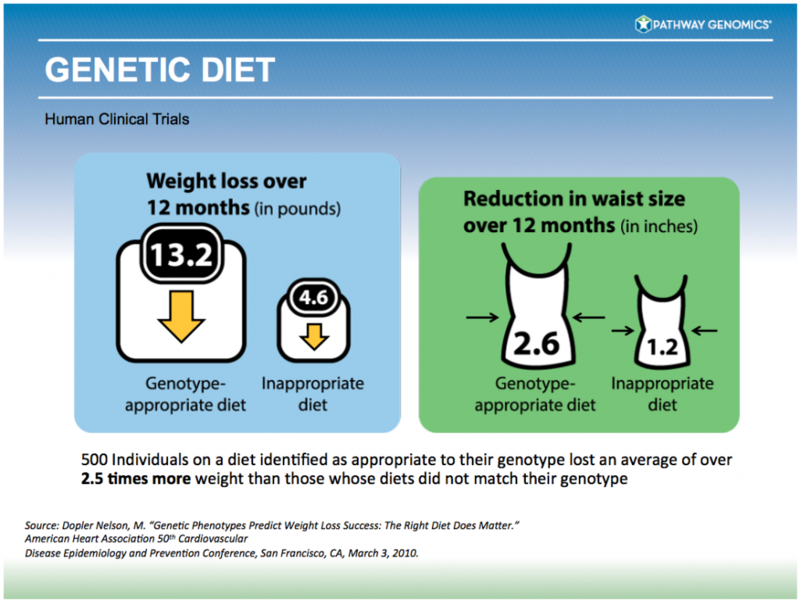 Genetic testing for diet and weight loss has helped thousands of people get to the root of their weight loss struggles, and you could be next. 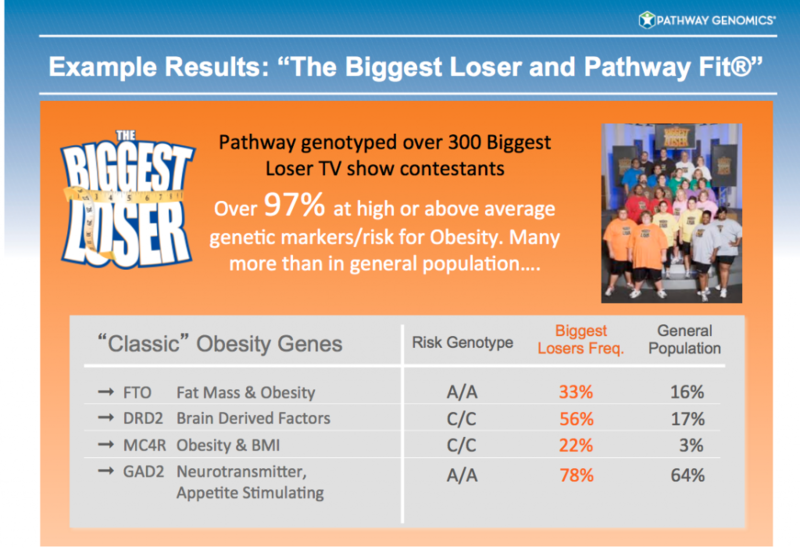 Ready to Unlock Your Maximum Weight Loss Potential? 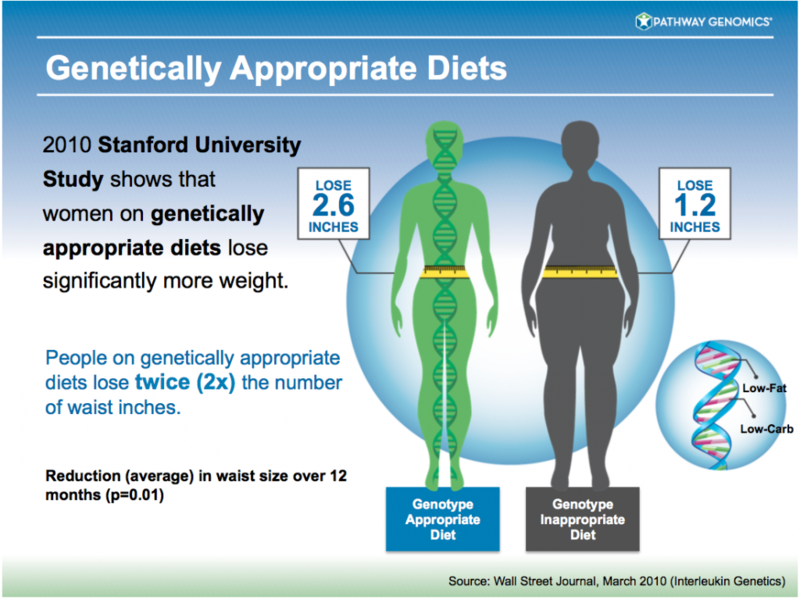 Give us a call today and inquire about our genetic testing options for diet and weight loss. We’ll walk you through the process and help you get on the right path towards an ideal weight loss strategy today.